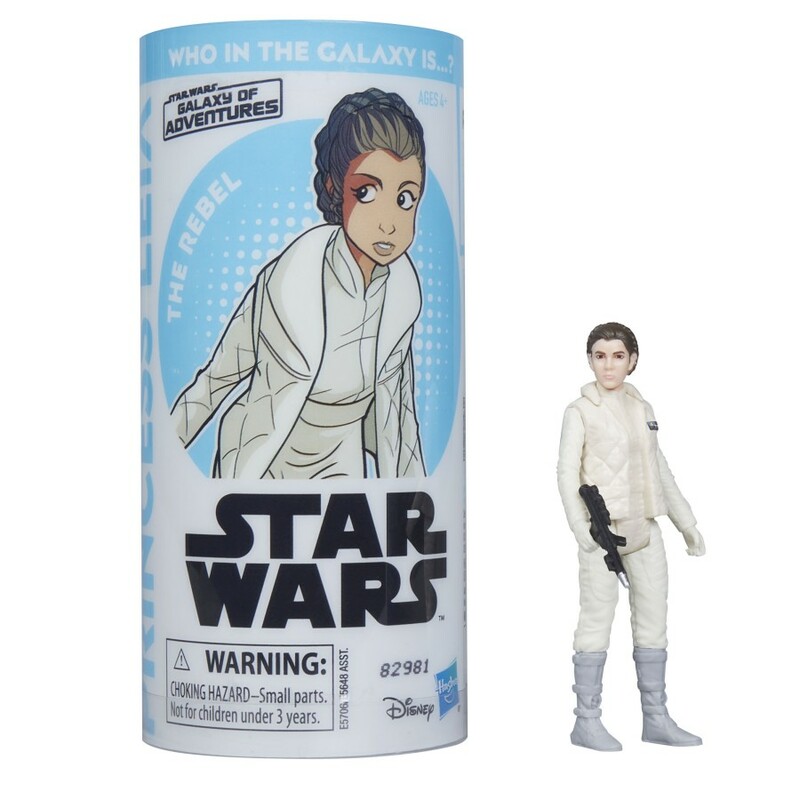 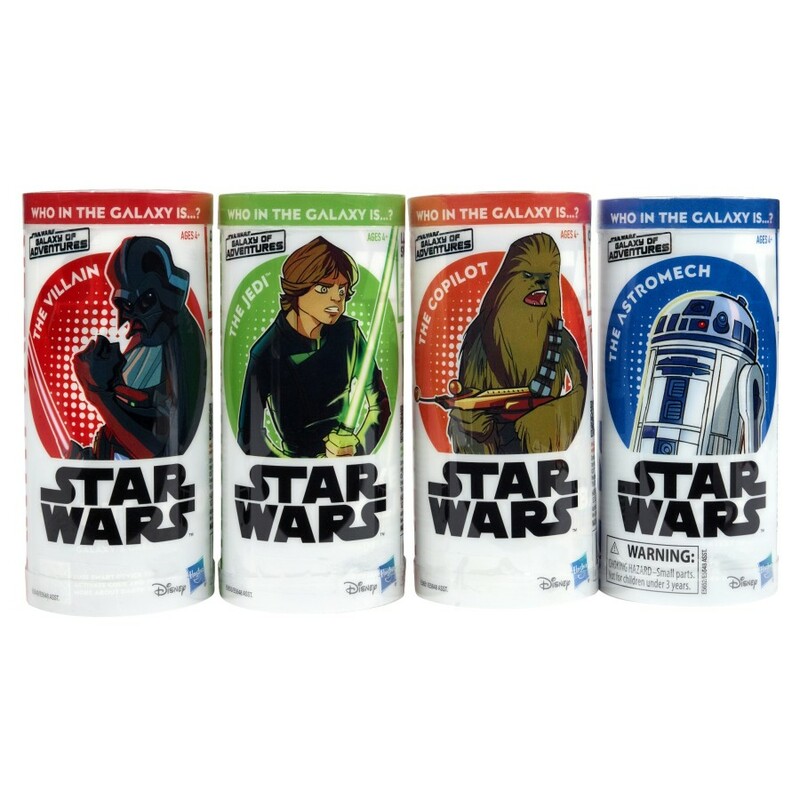 Following the release of the new trailer, Hasbro reveals their new line of Star Wars Galaxy Adventures figures. 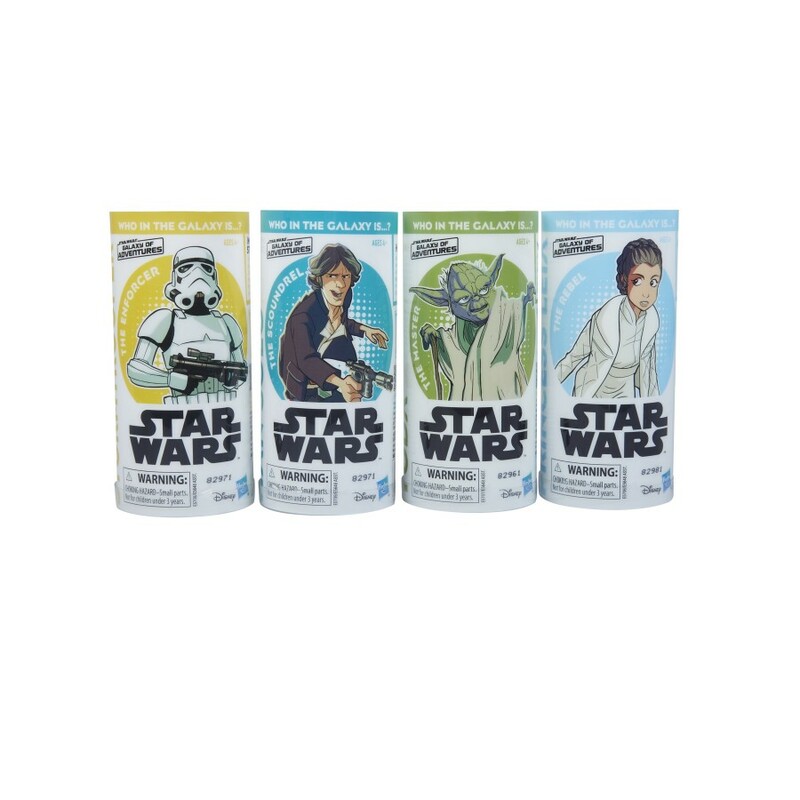 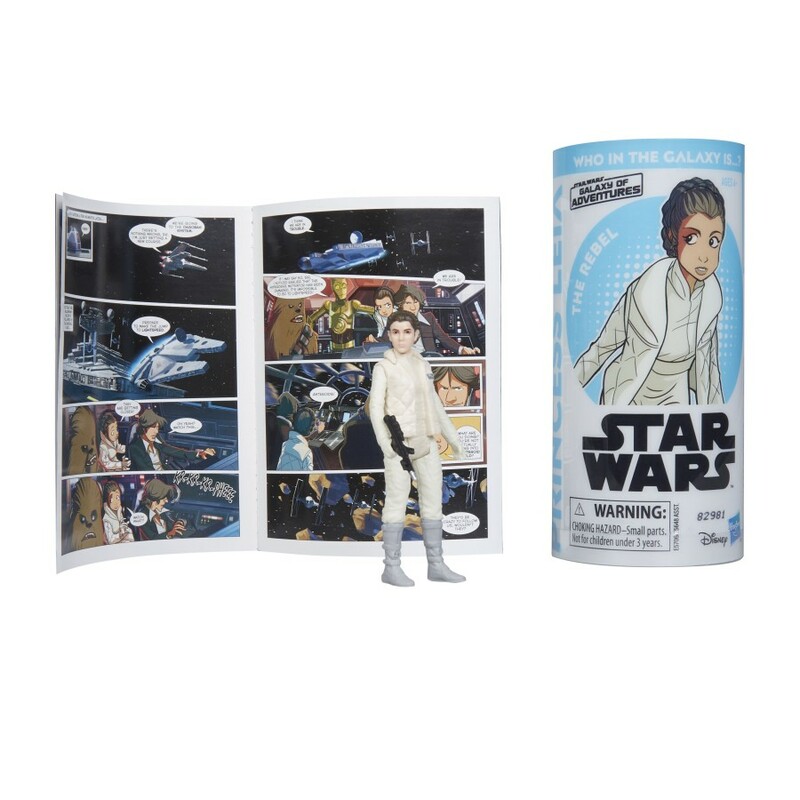 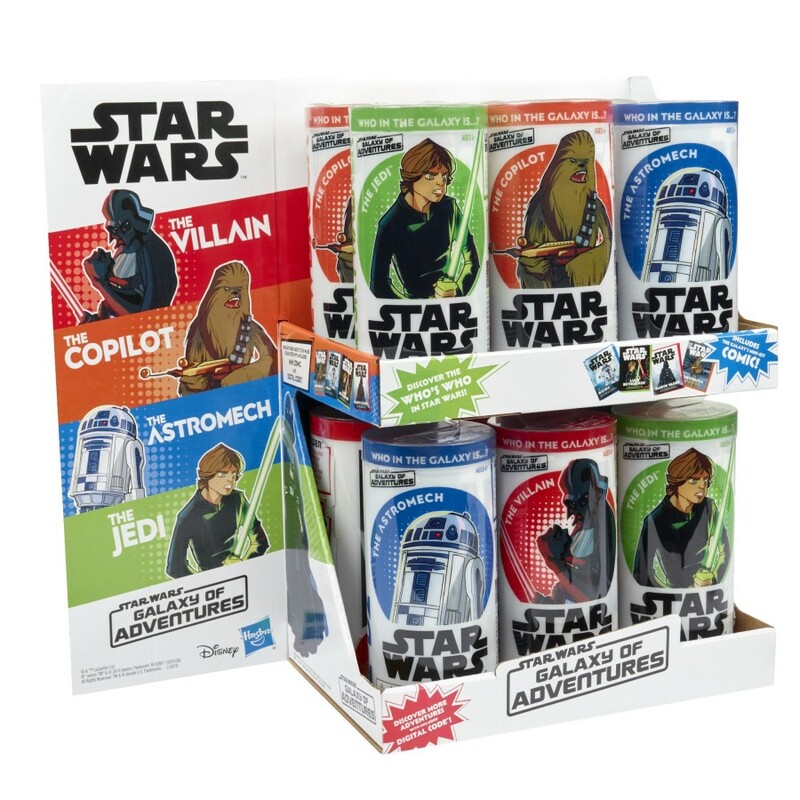 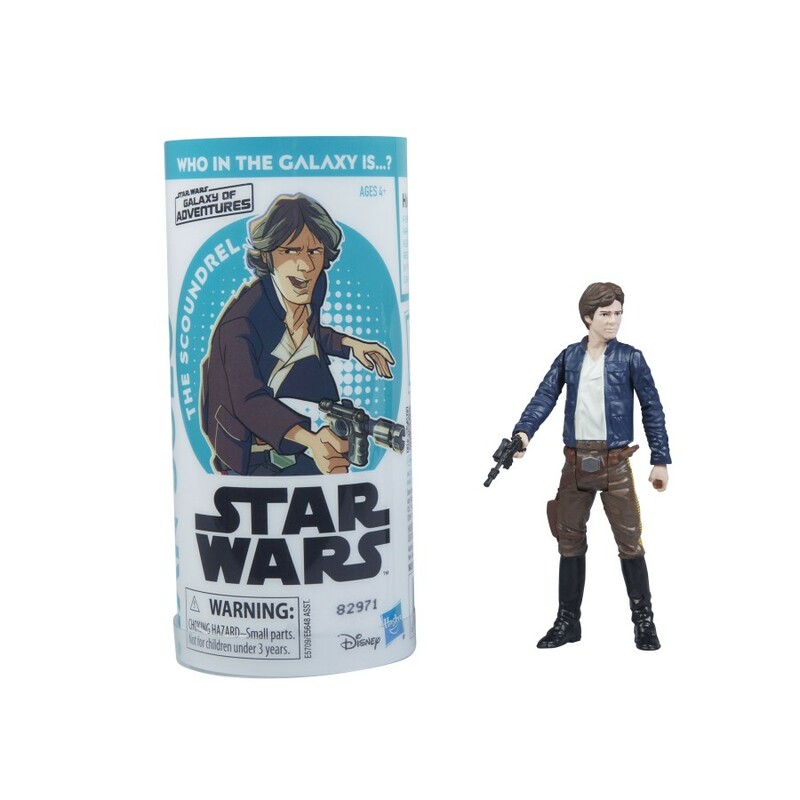 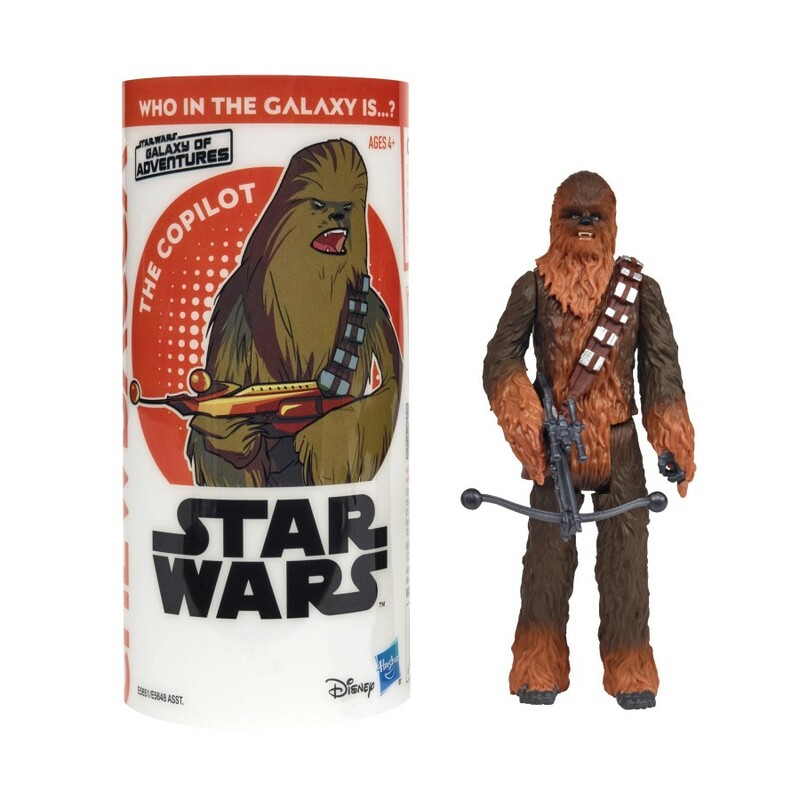 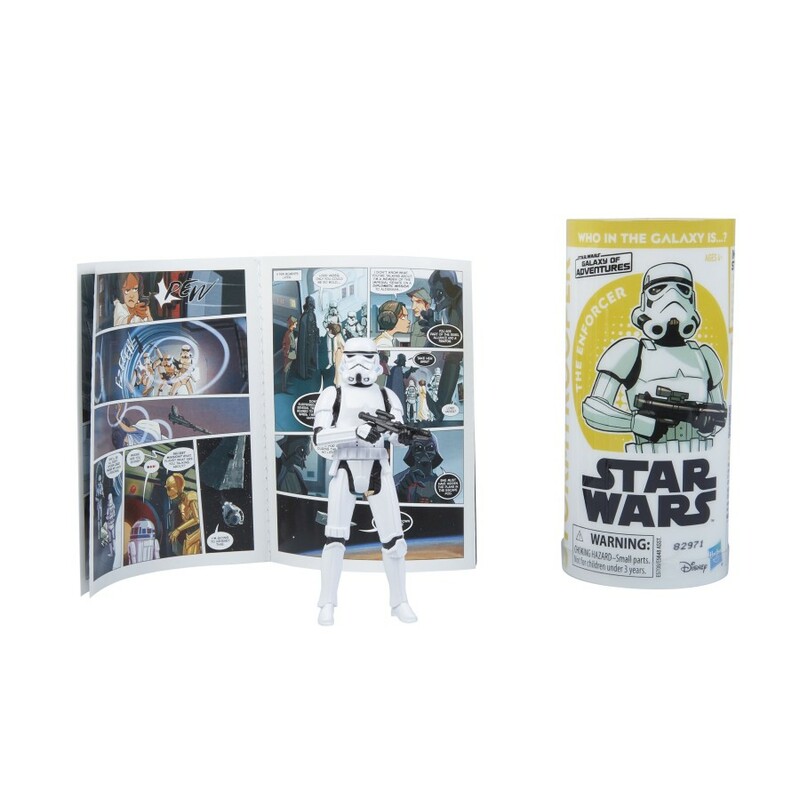 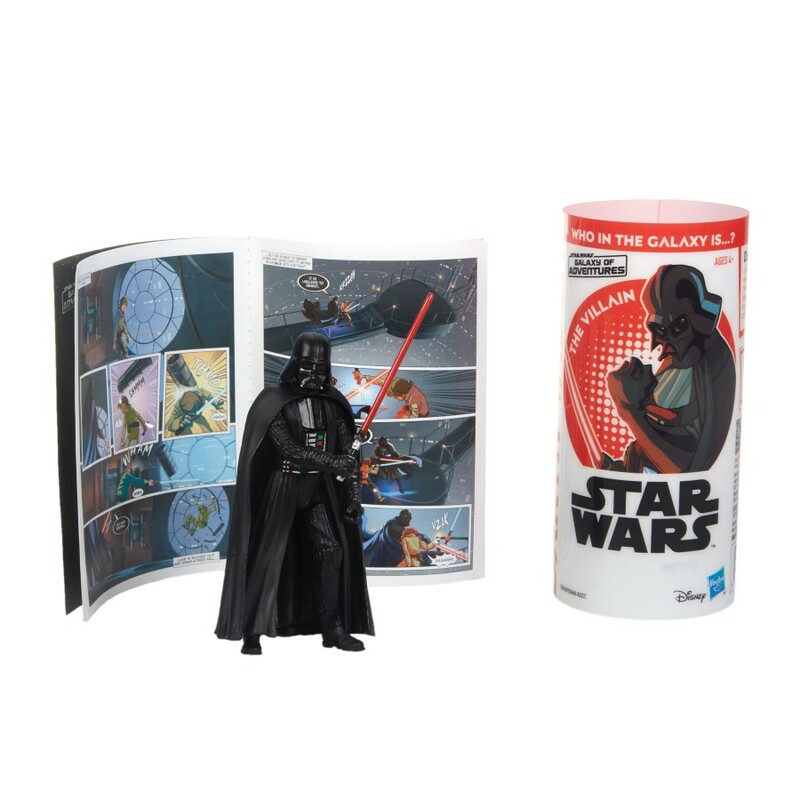 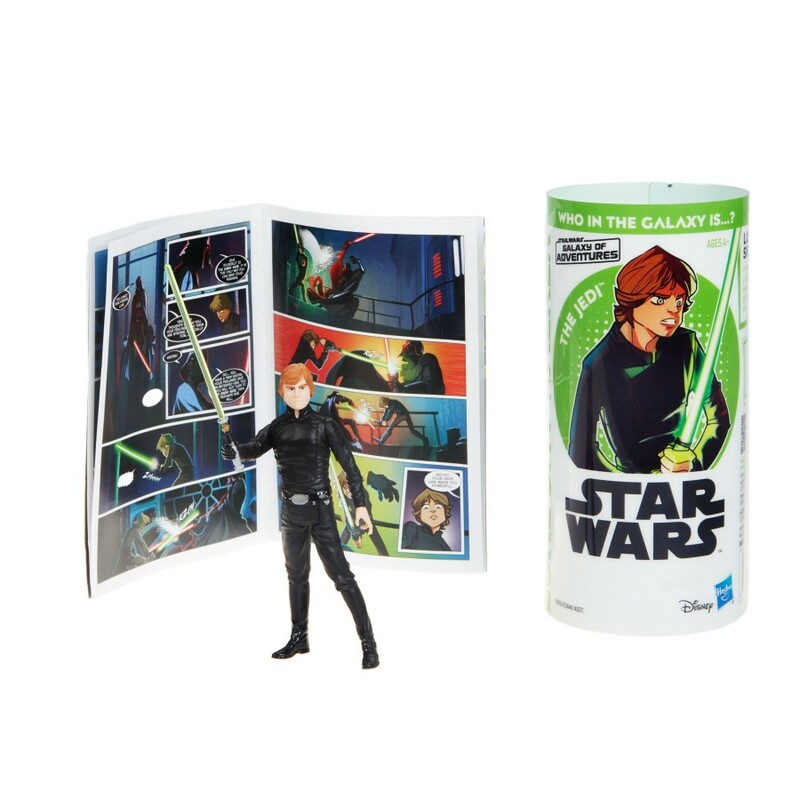 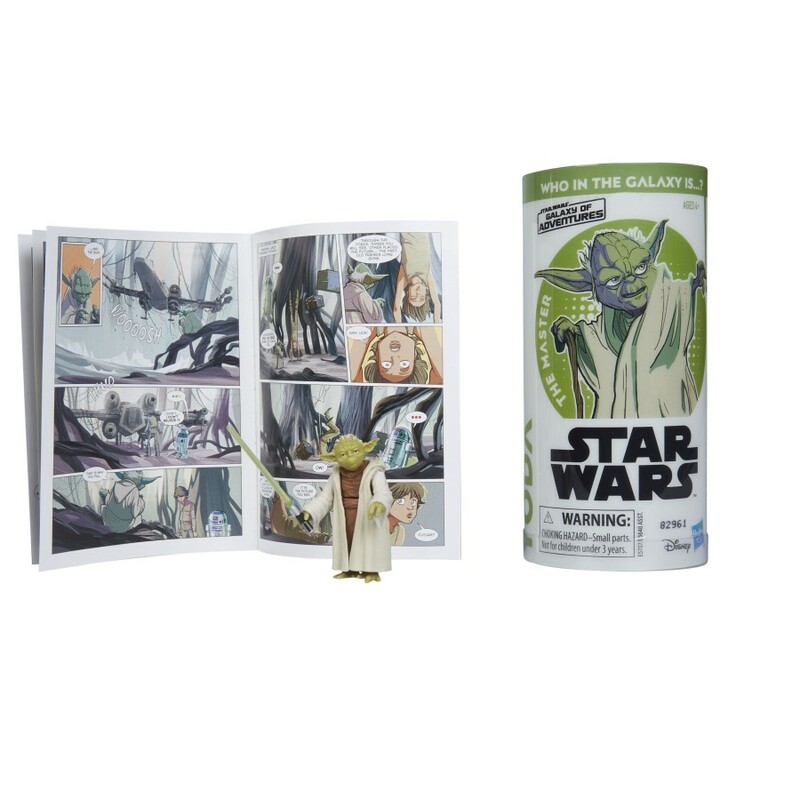 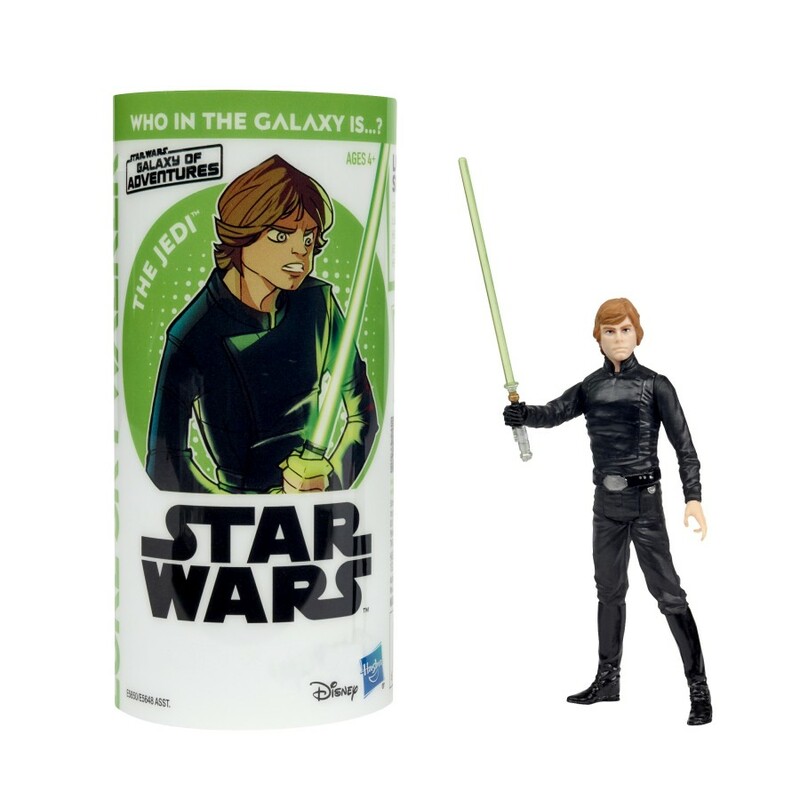 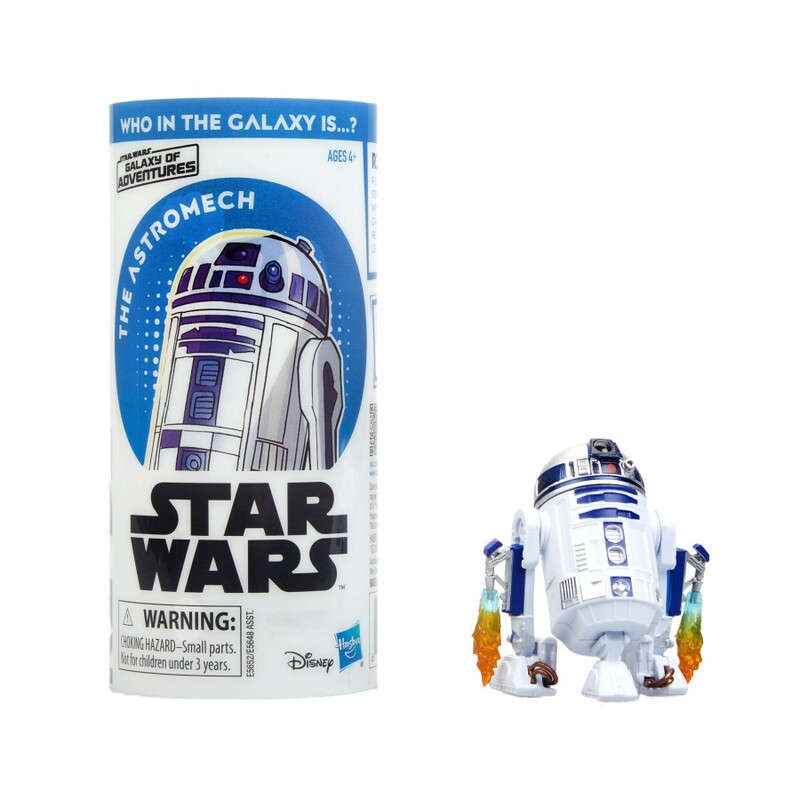 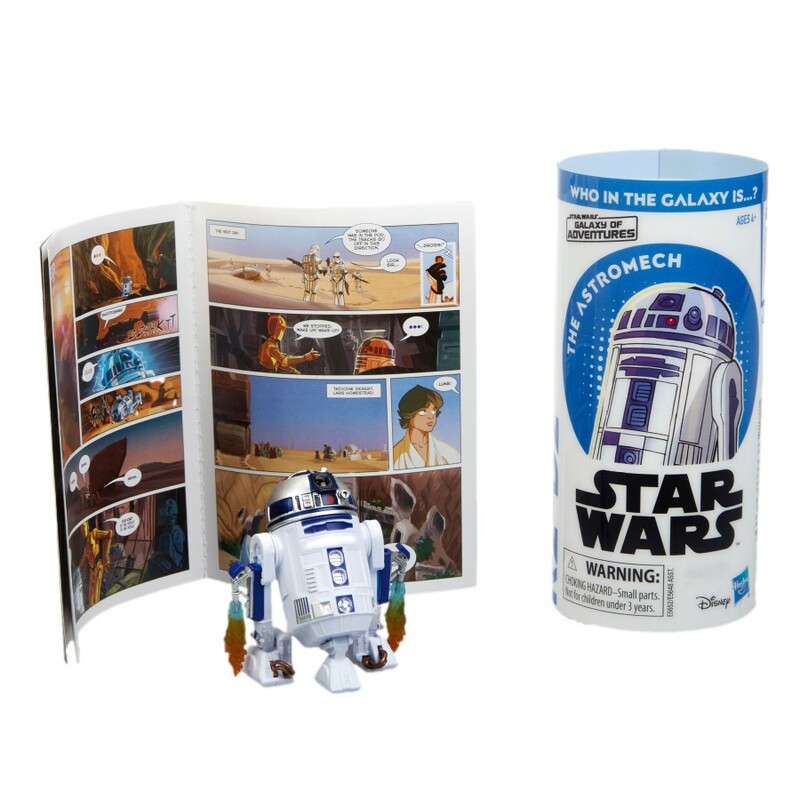 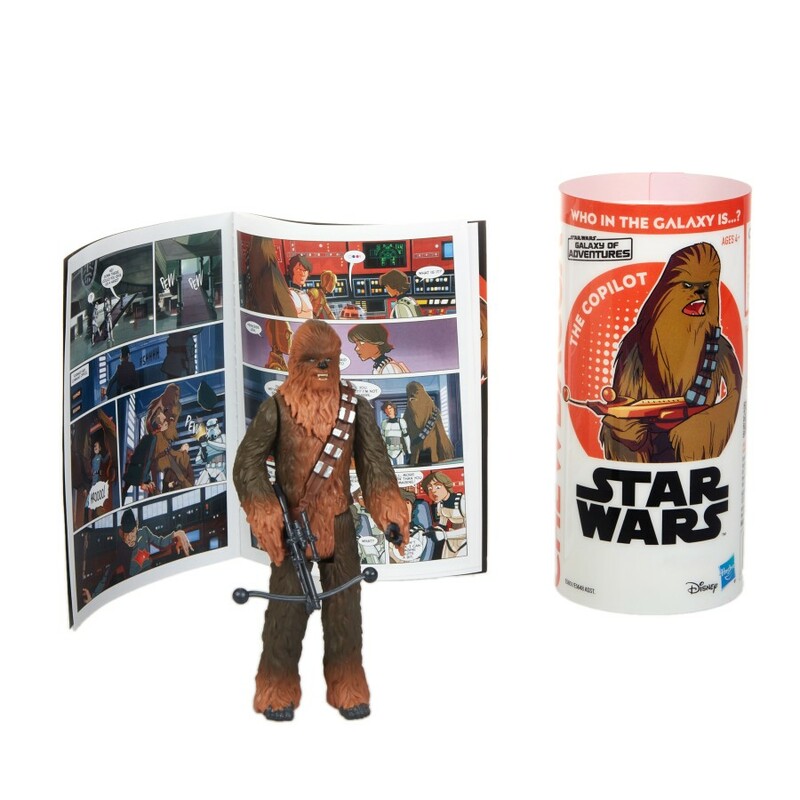 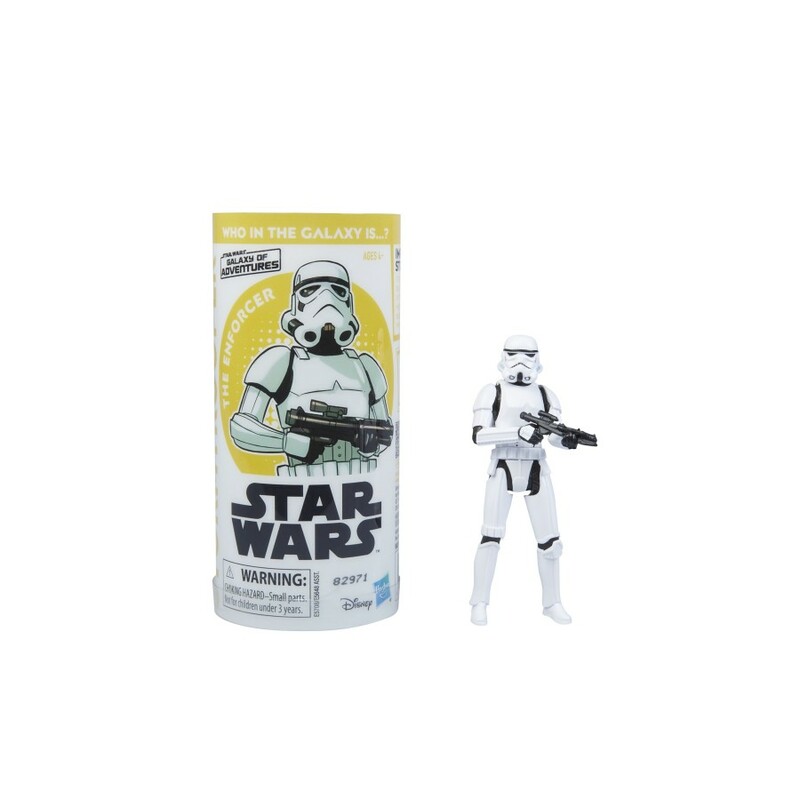 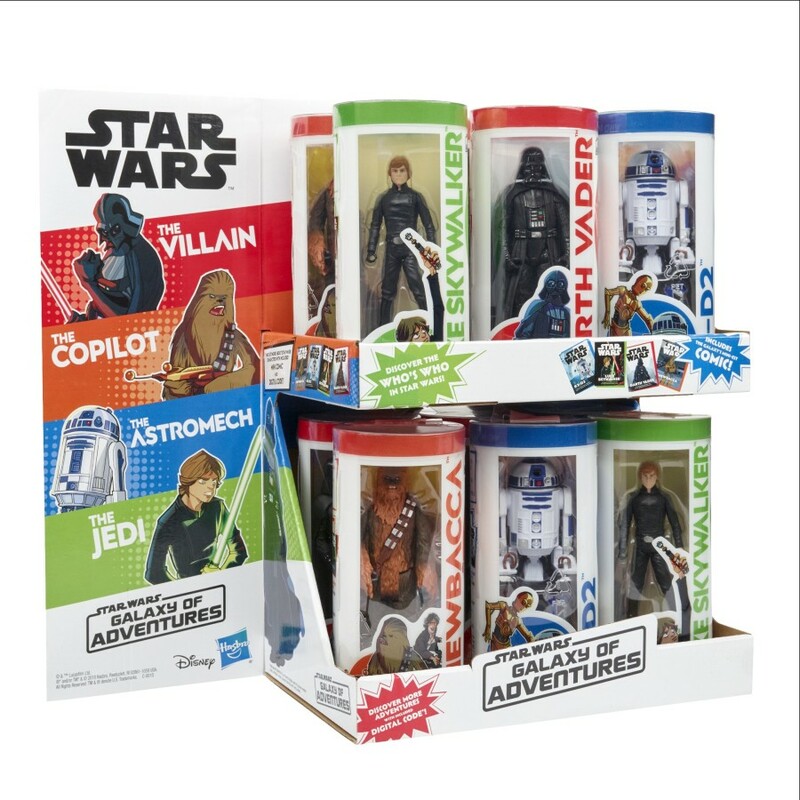 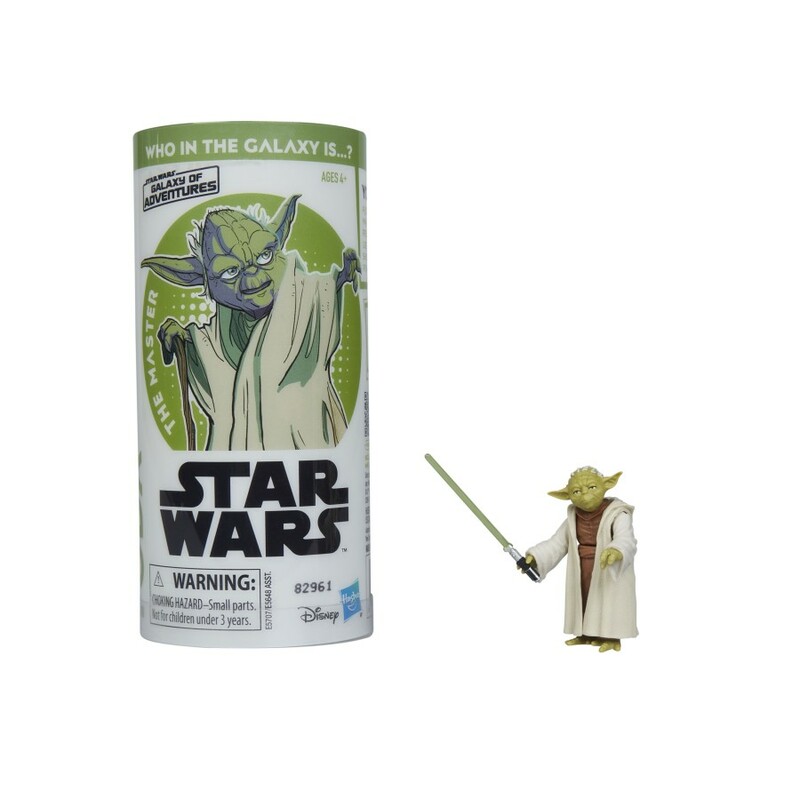 Each 3.75-inch figure features a mini-comic and QR code for young Padawans to learn more about their favorite characters. 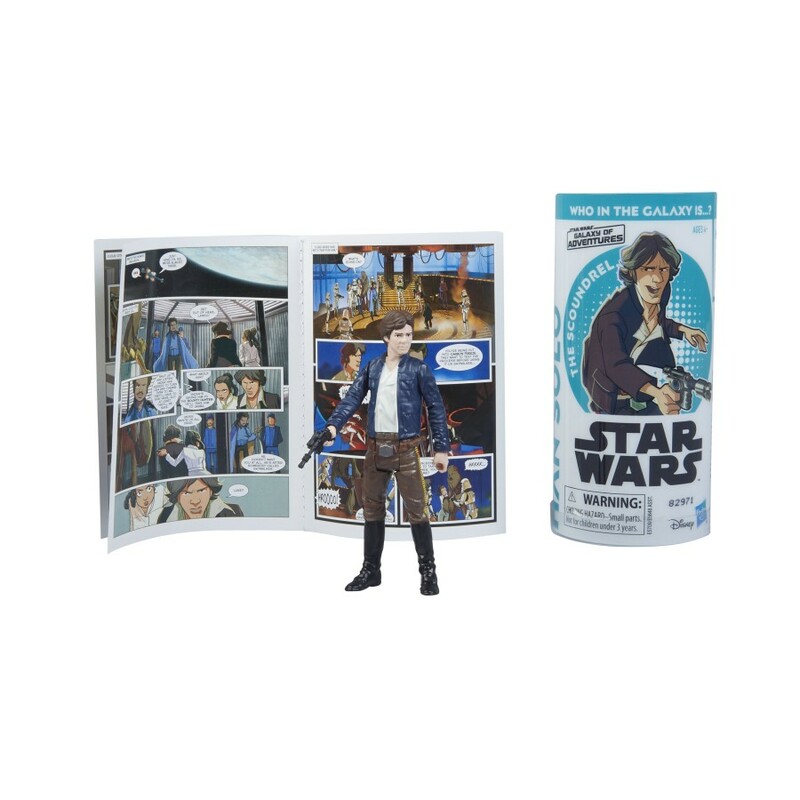 The figures will be available exclusively at Walmart on December 1st and then nationwide in January 2019. 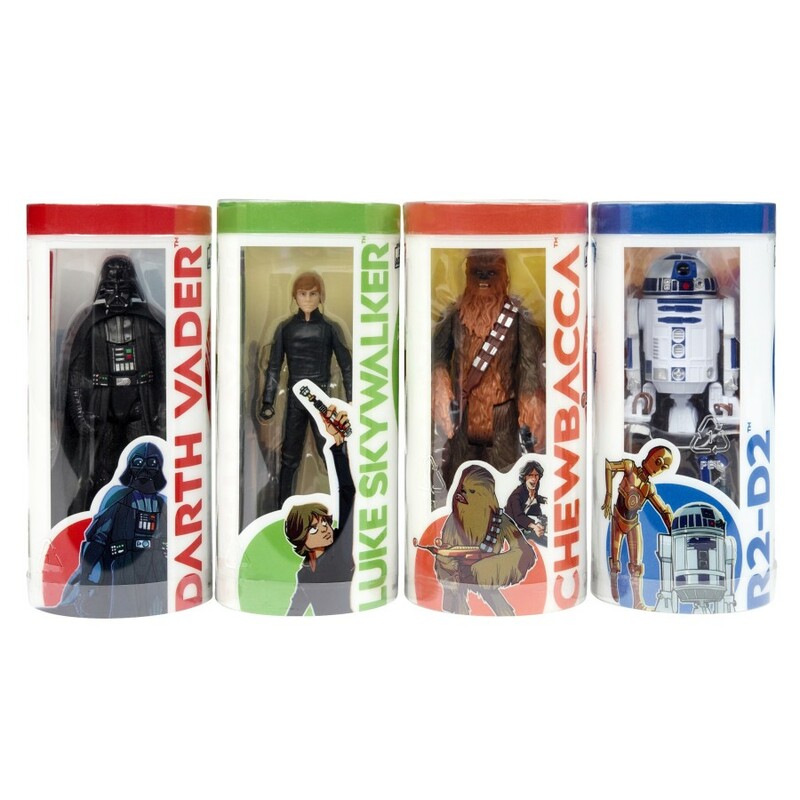 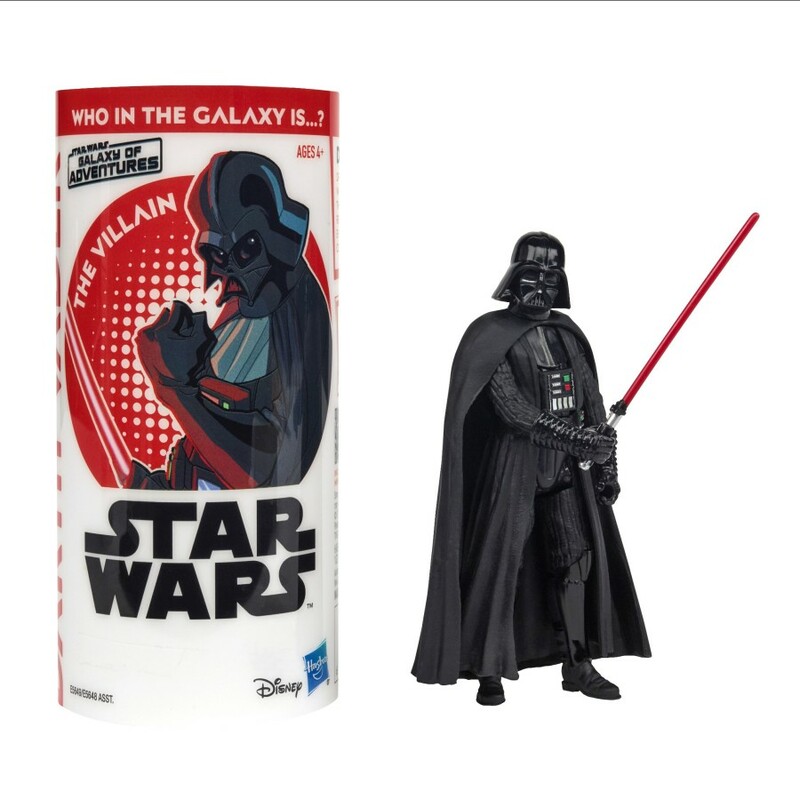 The first wave of figures is available for pre-order now (Darth Vader, Luke Skywalker, Chewbacca, R2-D2).